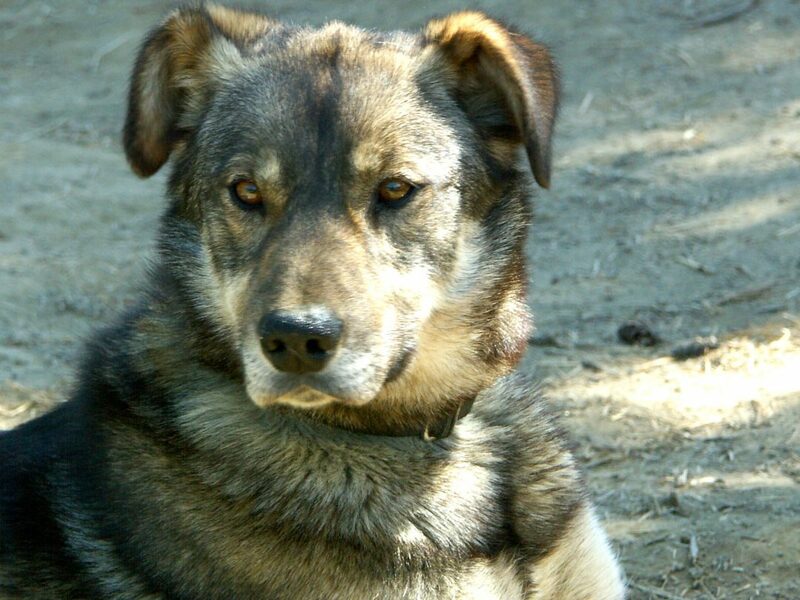 Outlaw is our ideal sled dog. 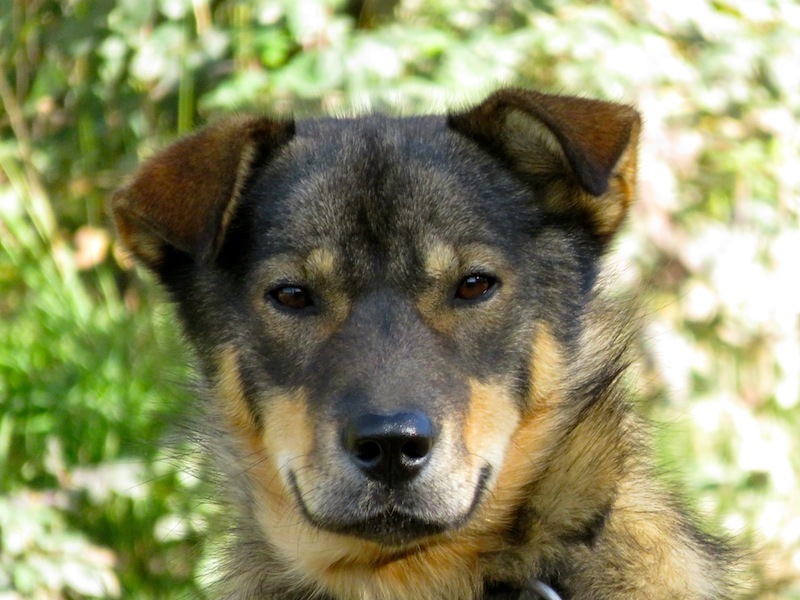 He has nonstop stamina, loves being a sled dog, is very driven, perfect movement, and he’s very tough. He became a champion in his first year of racing as a yearling. If I had to pick one dog in the kennel as the strongest athlete it would be Outlaw, he is basically the best dog I’ve ever seen and I’ve seen thousands of dogs and many champions in my lifetime. Outlaw is one of our main studs.